Past videos will be saved in our club playlist. Should Carrot join the Straw Hat Crew? Me too, on Episode 591 so far. Sure, it is a lot but i`ll try. Shanks is at Reverie, cp 0 is at reverie. 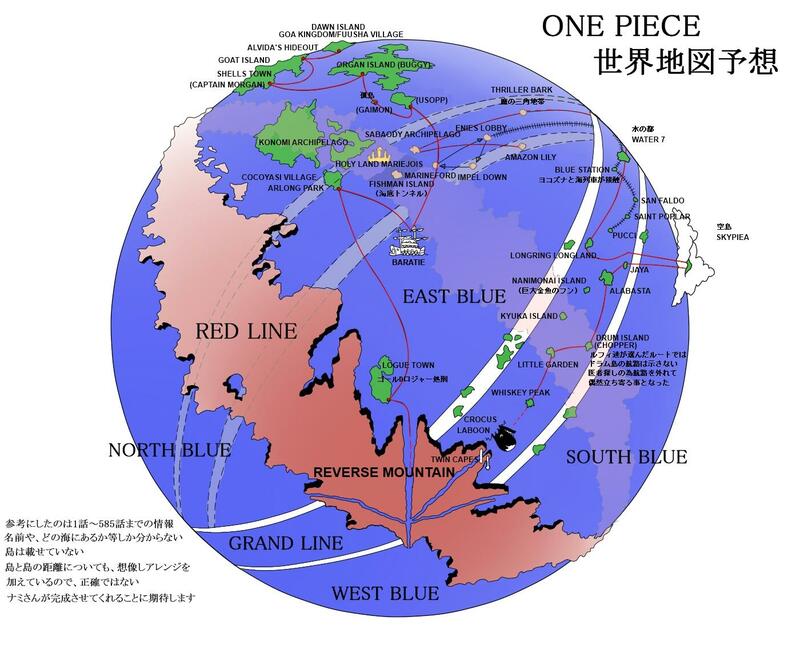 There is a big strawhat, Im-sama is the leader of the world. Strawhats arrive at Wano, everyone is seperated. Luffy meets O-tama and meets up with Zoro. We get introduced to Smile devilfruit users. Kinemon and the others are from the past. Kaido is a dragon and so is everyone else on his crew. Luffy tries to beat Kaido, Kaido demolishes him and sends him to prison. He meets Kid. King and Queen is introduced. Big mom arrives at Wano. She gets knocked out of the sky by King who is a pteranodon. Sanji uses raid suit, can turn invisible. Big mom loses her memories, Kid escaped and Queen arrives at the prison. I don`t know why i did that, that took way too long. Loving the story so far. Forgive me for just starting on this show again from scratch. I blame 4Kids.